The System Administrator is responsible for effective provisioning, installation and configuration, operation, and maintenance of systems hardware, software and related infrastructure at Mobisol. He or she participates in technical research and development to enable continuing innovation within the infrastructure. Note that the position is located either in Arusha/Tanzania, or in Nairobi/Kenya. 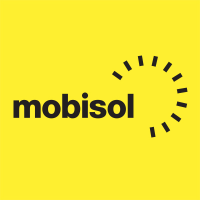 As an equal opportunity employer, Mobisol offers all of its employees and applicants full equal opportunity irrespective race, ethnic origin, sexual identity, disability, religion, or beliefs. Please attach your CV and a motivation letter to your application.